This week we tune in to Jim Carey as he discovers the price of reality TV. 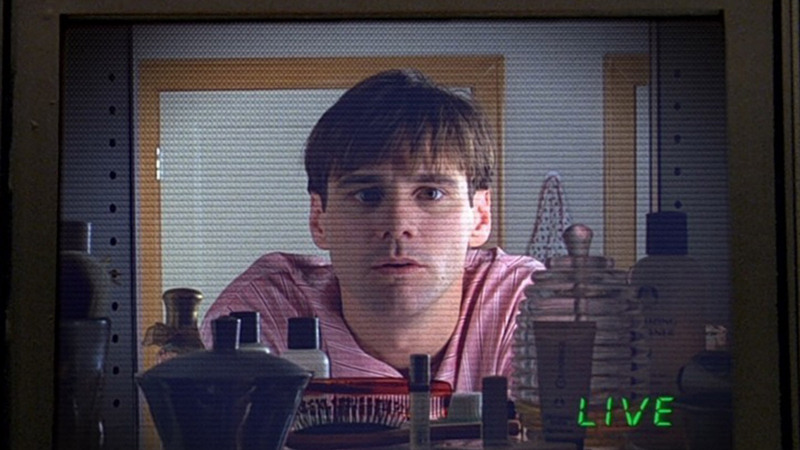 Join us for...The Truman Show. Also, check out our new YouTube channel and let us know what you think.